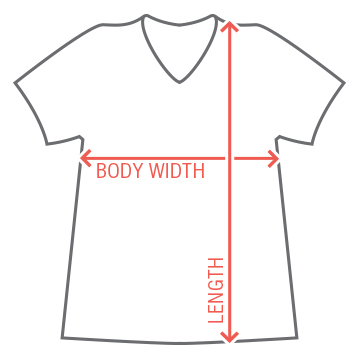 Customize cute designs for you maid of honor and all the girls at the bachelorette party. Hit the town in these custom design and let everyone know you're on team bride! 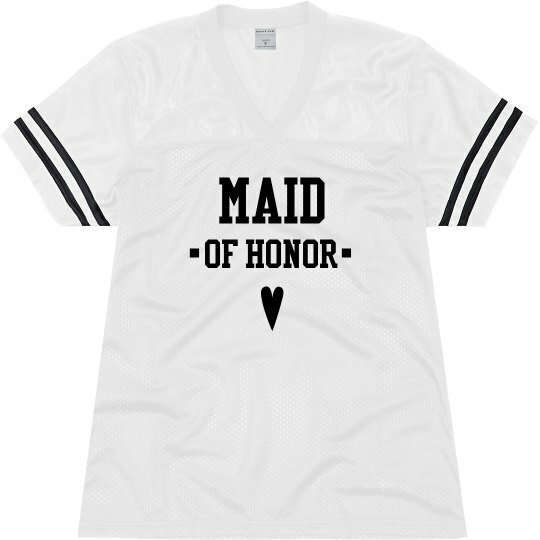 Custom Text Front: MAID | OF HONOR | . .